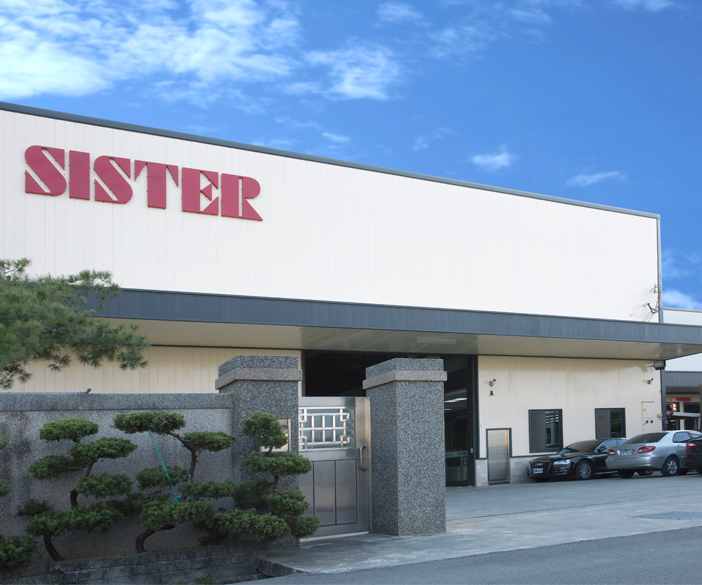 PROFILE | Sister Machine Technology Co., Ltd.
“High Speed Cutting, High Quality, Express Service, and Customer First” has made SISTER a trusted cutting partner since the founding of SISTER Machine Technology Co., Ltd. in October of 2006. 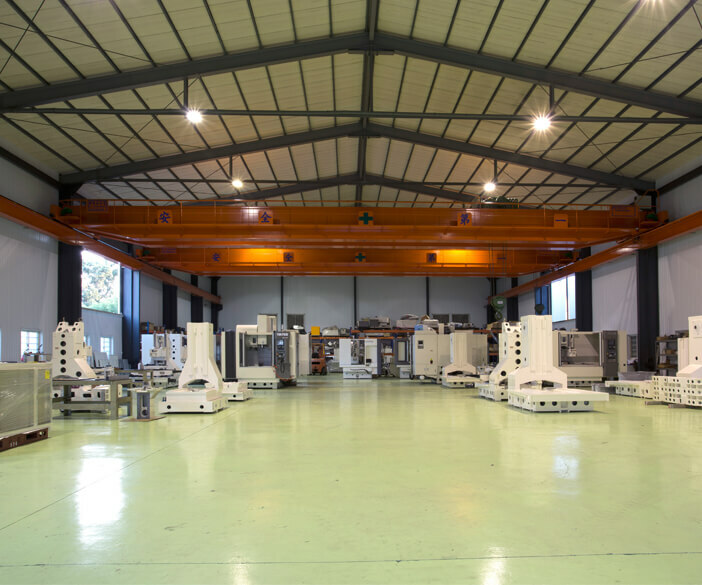 To help clients increase productivity and maximize their ability to compete, SISTER’s team continuously searches for new technology in the rapid developing Machine Tool Industry and strives to provide top class quality and services. 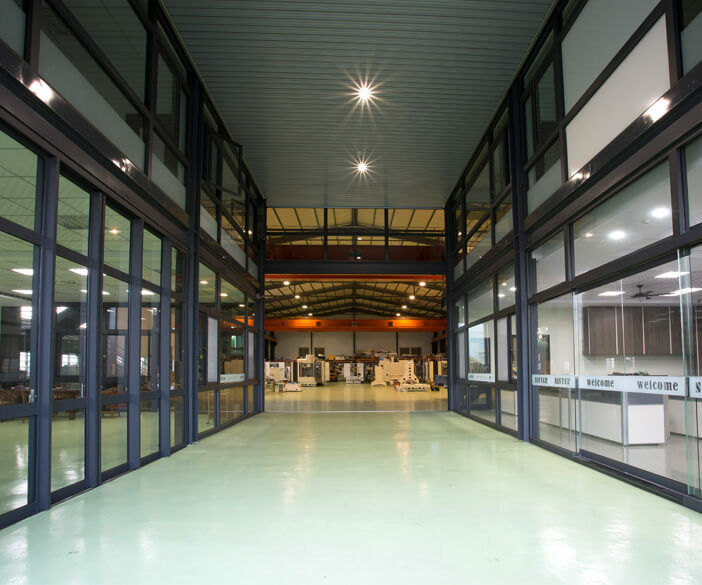 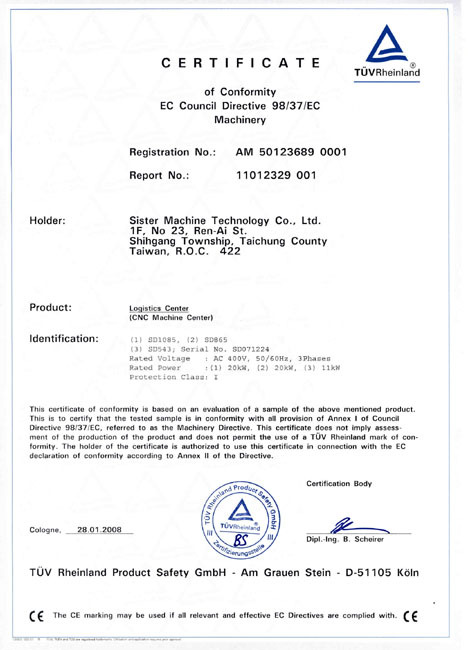 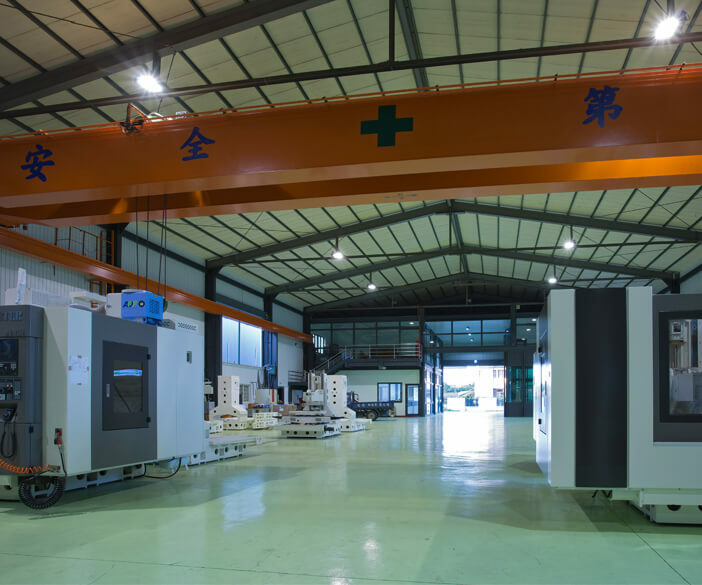 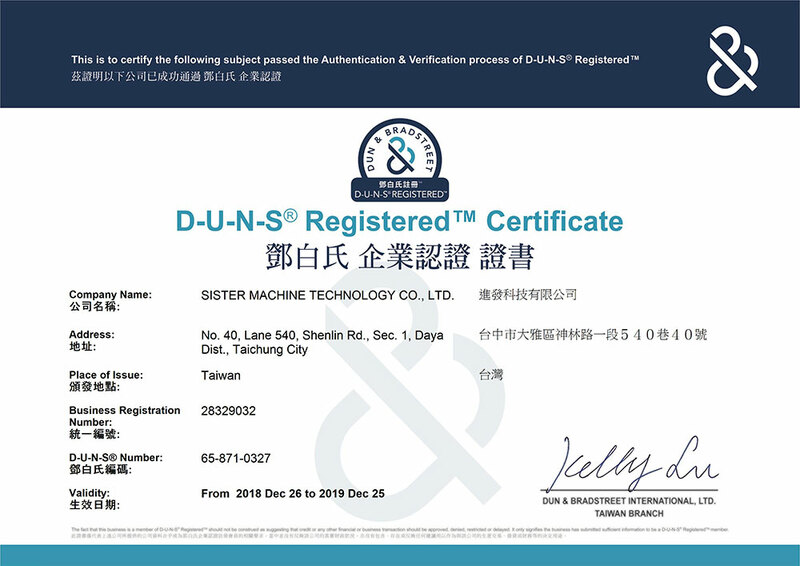 Among the globally proven Taiwanese Machine Center Tool Manufacturers, SISTER pushes the limit in the realm of high speed machining center and makes another Taiwanese miracle in the Machine Tool Industry. 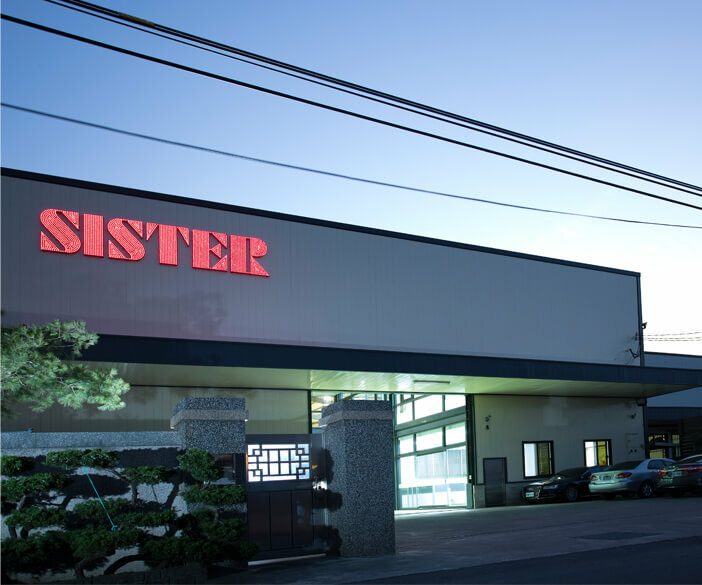 SISTER takes it as a deep compliment that several customers have made the favorable comparison: SISTER is to Taiwan as Brother is to Japan. 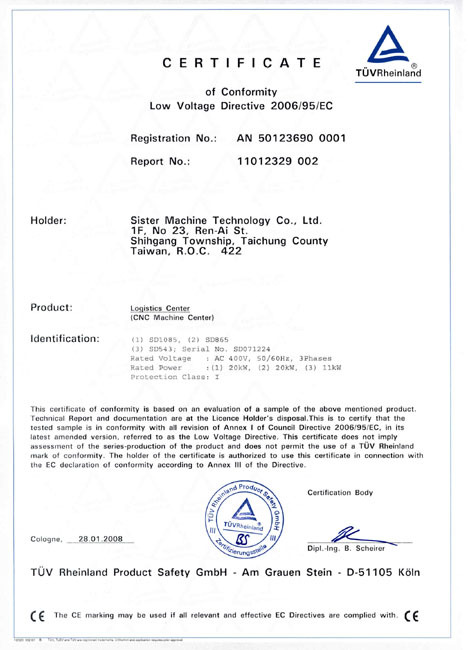 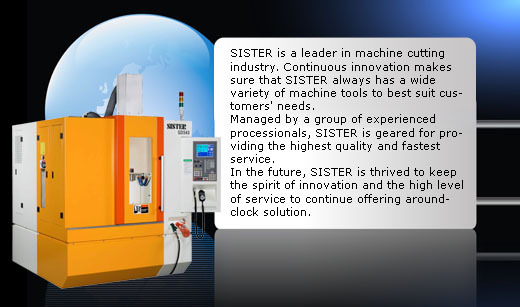 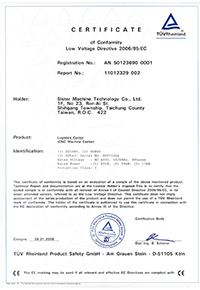 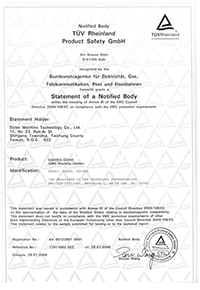 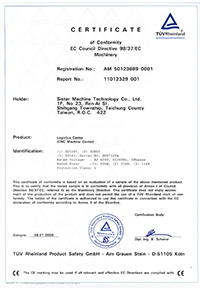 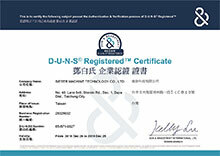 To expand high speed machining market with a reliable specialized brand name, SISTER. 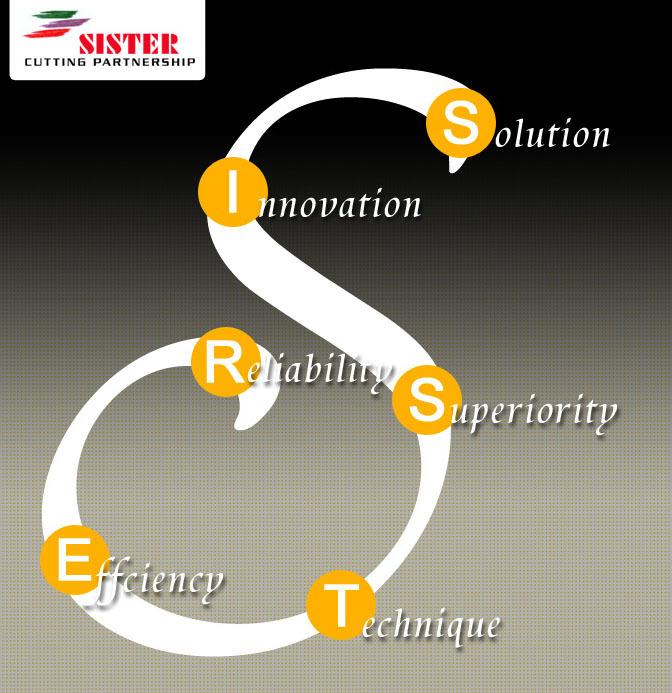 To develop new machine models via refined technology & sustained innovation to keep steady growth for SISTER. 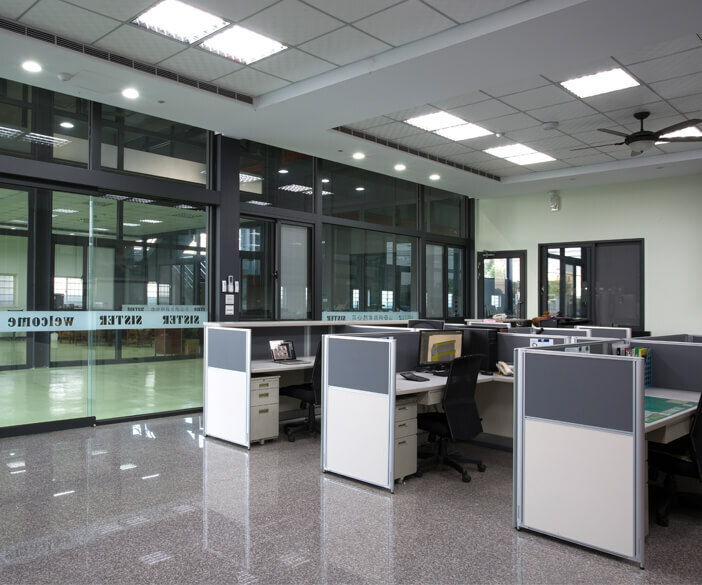 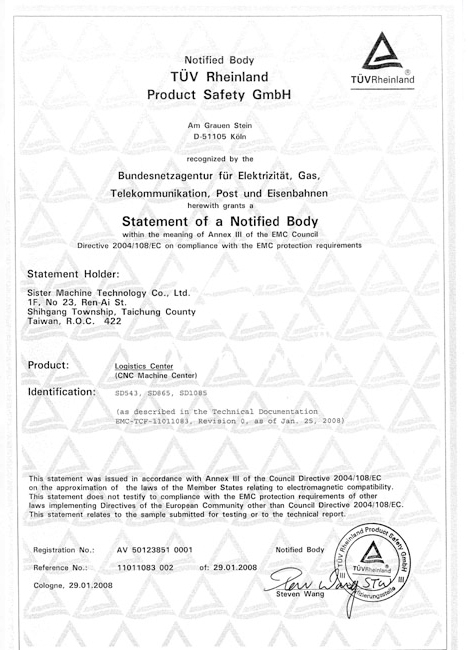 To provide clients new cutting solutions, fast respond service, and cost saving methods.